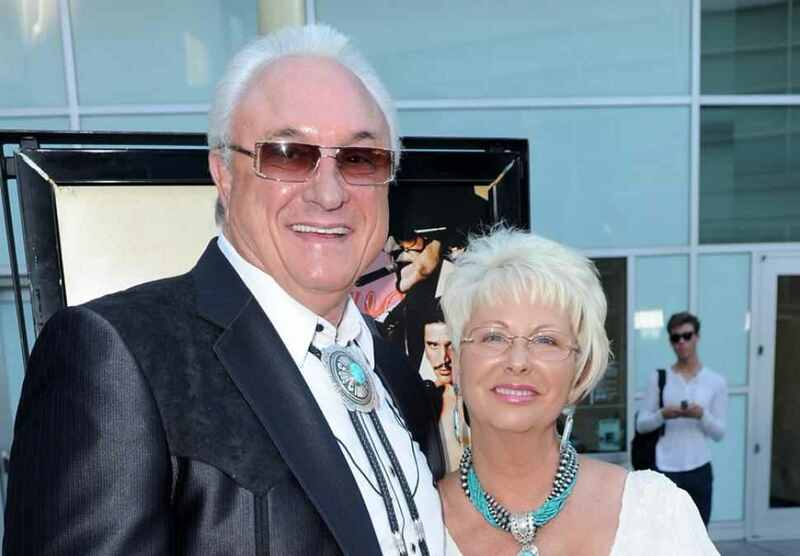 Mustang Ranch brothel owner Lance Gilman is running for Storey County commissioner. Gilman seeks to represent the district covering the northern part of the county in which his brothel is located, about 10 miles east of Reno. He said he believes his experience as a small-business owner with more than 40 brothel employees would prove helpful on the commission. 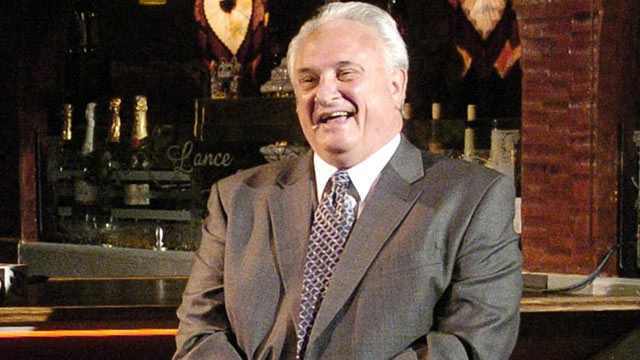 His operation along Interstate 80 includes buildings once part of his Wild Horse Ranch bordello as well as the former Mustang Ranch main building once owned byJoe Conforte. "I have felt the pain of this economy, and I believe this experience will be critical in never forgetting that small businesses drive our economy and are the very heart of our economic wellbeing in Storey County," he said. 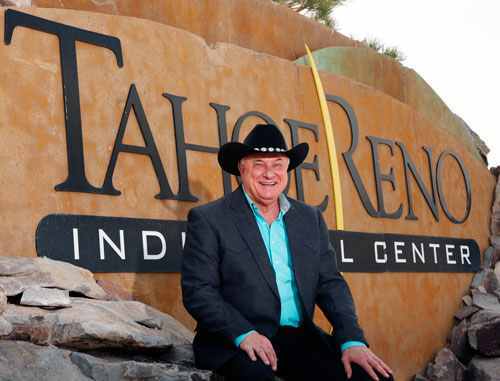 Gillman also is sales and marketing director of the nearby 107,000-acre Tahoe Reno Industrial Center, which bills itself as "the largest industrial center in the world." Noting he has closed deals bringing 127 companies and 6,000 jobs to the industrial center over the last 12 years, Gillman also pledged to promote commercial development and tourism in the county.